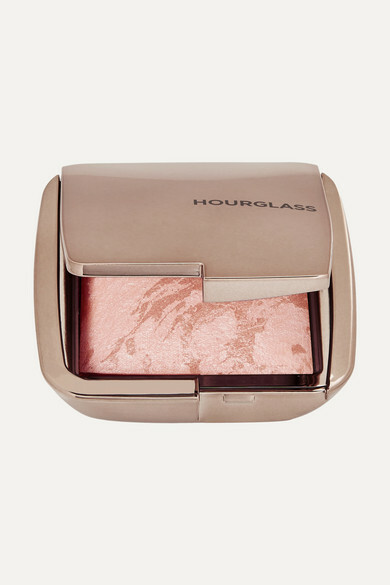 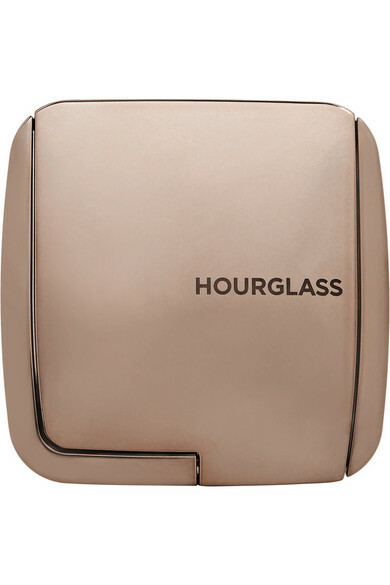 Give your skin a healthy, sun-kissed glow with Hourglass' illuminating bronzer. 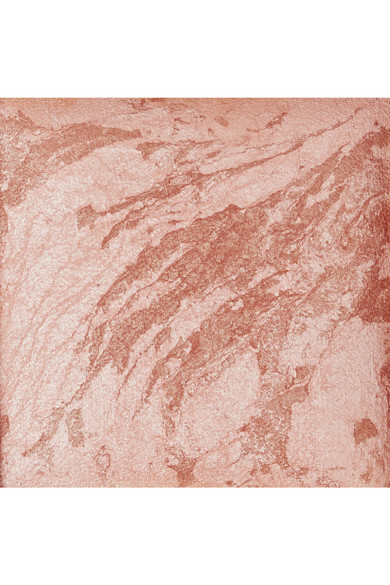 The revolutionary powder formula is hand-mixed to create the perfect balance of pigments, meaning no two compacts look exactly alike. 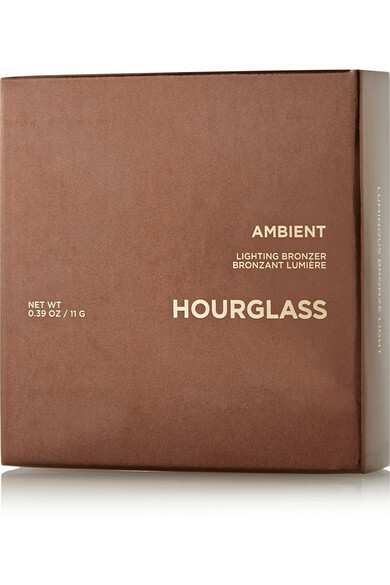 Infused with a champagne-hued highlighter for a candlelit glow, this flattering tan shade is easy to blend and layer for a natural-looking, radiant finish.